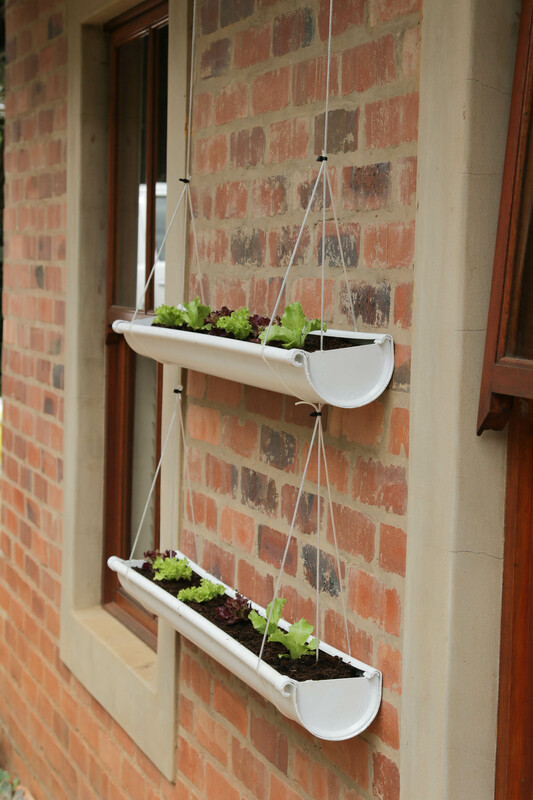 When it comes to vertical gardening, it seems to be a trend that keeps on growing. With cities expanding and gardens becoming a luxury, the alternative is to go upwards. Use a piece of plastic bag to line the inside of the hanging basket. Be sure to pierce a few small holes in the bag to allow for drainage of water. With the plastic bag lining the inside of the hanging basket, fill the basket up halfway with the potting soil mixture. Using a sharp pair of secateurs, cut a hole on the side of the basket (through the plastic bag and basket weave) and feed the Lobelia’s through in a pattern that suits your personal style. 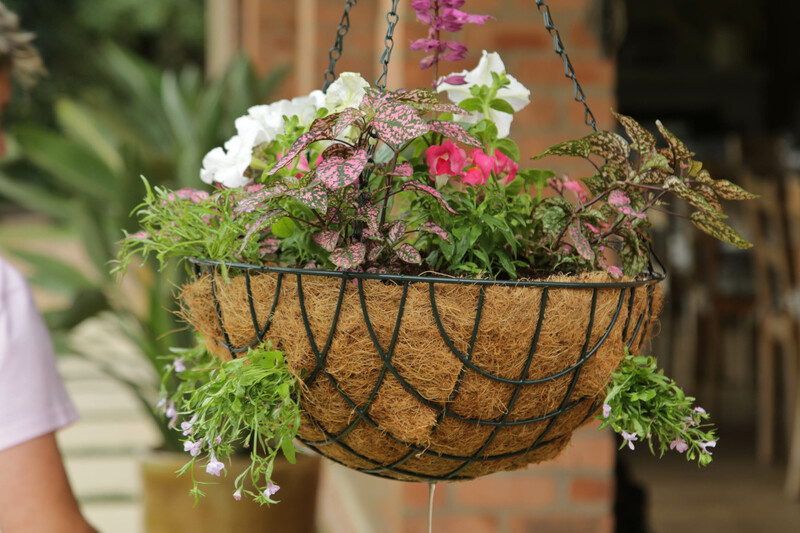 With the Lobelia’s protruding through the sides of the hanging basket, fill up the basket with potting soil mixture to just below the lip of the container. To add height to the middle of the basket, you can add Salvia. Then layer it down by introducing some intermediate Snapdragons. Continue downwards with some Petunias. Finish off with the low growing Hypoestes. 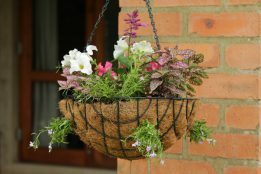 With the plants in place, use the rest of your potting soil mixture and carefully fill up the hanging basket, before firming the plants into place. To water, use a bucket filled with water and simply soak your hanging basket in the water. 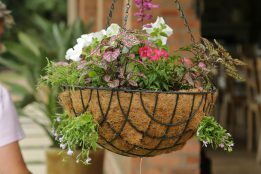 When hanging, be sure to have a secured hook or metal arm, as hanging baskets can be quite heavy. When it comes to gutters they definitely have more than one use… one that stands out is using them to create vertical planters! Start by drilling two holes on each end of your gutter pipe. 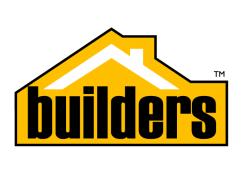 It is advisable to drill the holes closer to the top of the gutter’s lip, as this will stabilize the gutter when hanging. Drill a couple of holes throughout the bottom of the gutter to serve as drainage holes. Once the holes have been drilled, clip in the end-stops. Depending on how many gutter’s you want to hang, feed the sash cord / washing line through the holes on one side and make a knot before moving on to the next gutter. 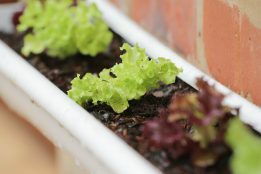 Do the same for the other side of your gutter planter. 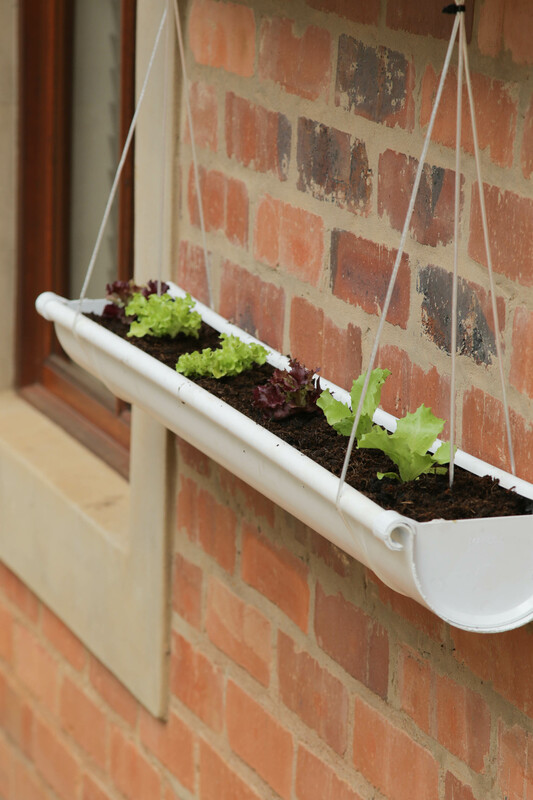 You can hang your gutter planter off available beams or cup hooks, and once hanging, you can fill them up with your potting soil mixture. Once you have planted your lettuce, give a good watering and do so every day. It is advisable to feed the plants with a liquid fertiliser every 10 days. Remember to harvest quite often to fully enjoy your hanging garden! 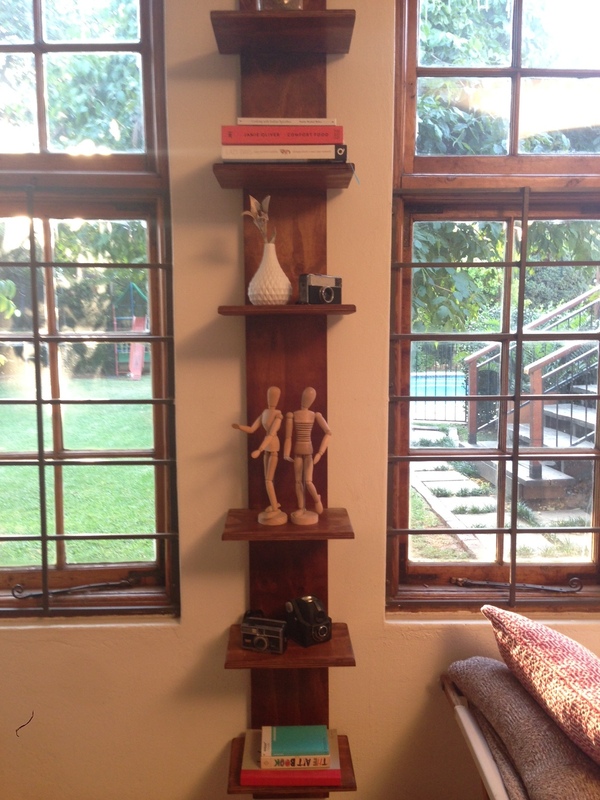 If you are looking for a fuss free display option, why not opt for beautiful shelves. 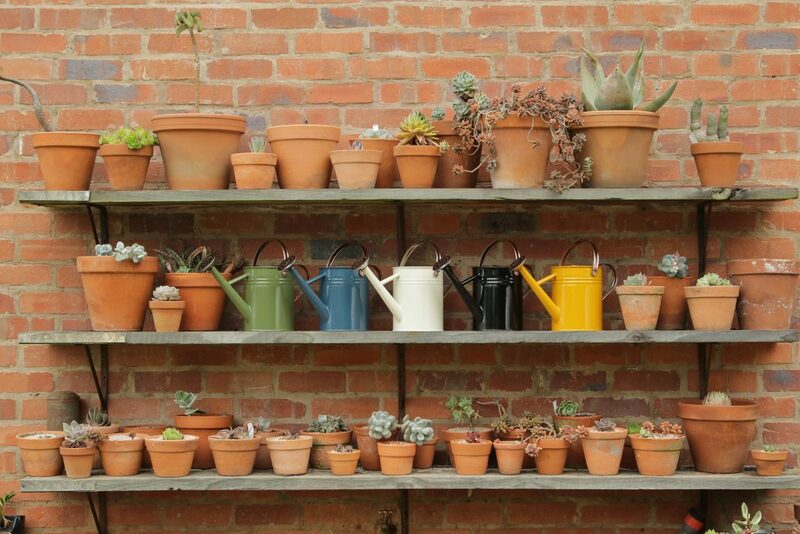 A few shelves and brackets are all you will need to display your potted plants. 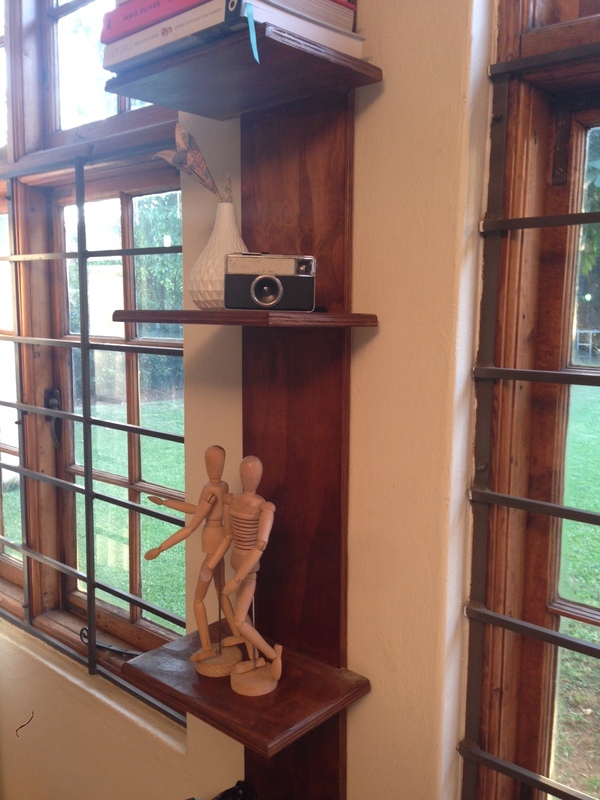 Optional: Router the edge of the shelves with a round-over bit for a smooth edge. Mark the thickness of each shelf on the mounting/back board, using the actual shelf. Use the mitre saw to recess the mounting board to a depth of 10mm in order to house each shelf. Use the chisel to remove any excess wood from the recessed area and ensure the cavity is level. Drill pilot holes through the mounting board to receive and secure shelves. Apply wood glue to the recess and secure each shelf with screws, centered to the mounting board. Sand the unit with 80g sandpaper to remove markings, then lightly sand with 180g to obtain a smooth finish. Spray or paint a coat of varnish/sealant to the entire project and allow to dry. Once the varnish is dry, mount to a brick wall using masonry screws and a wall plug. 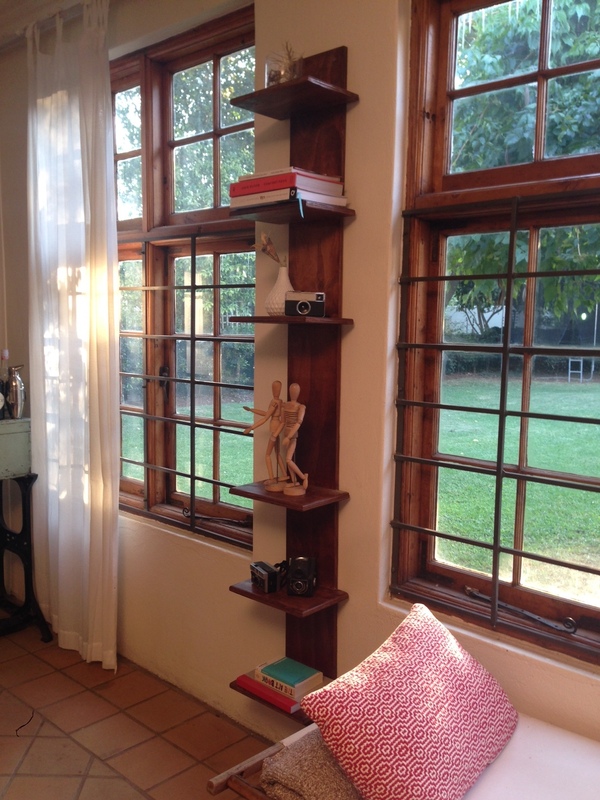 Start by measuring the height from your floor to ceiling and cut your wooden slats to size. With the wooden slats cut to size, move on to painting them using Chalk Paint. No primer is needed, so jump in with a brush and apply your colour of choice. Depending on your preferred look, two coats should be enough. 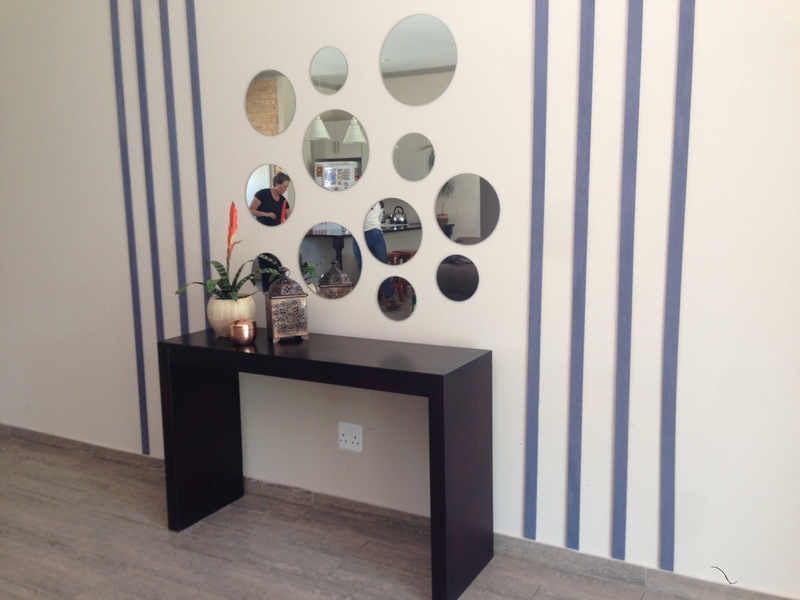 Once the paint has dried, simply attach the wooden slats to the preferred wall using double sided tape. Be sure to use a spirit-level and a spacer when sticking the slats to the wall to create a perfectly straight and perfectly spaced pattern. Start by selecting the wall that you want to bring reflective life to. Measure out the area and determine how many mirrors you need. 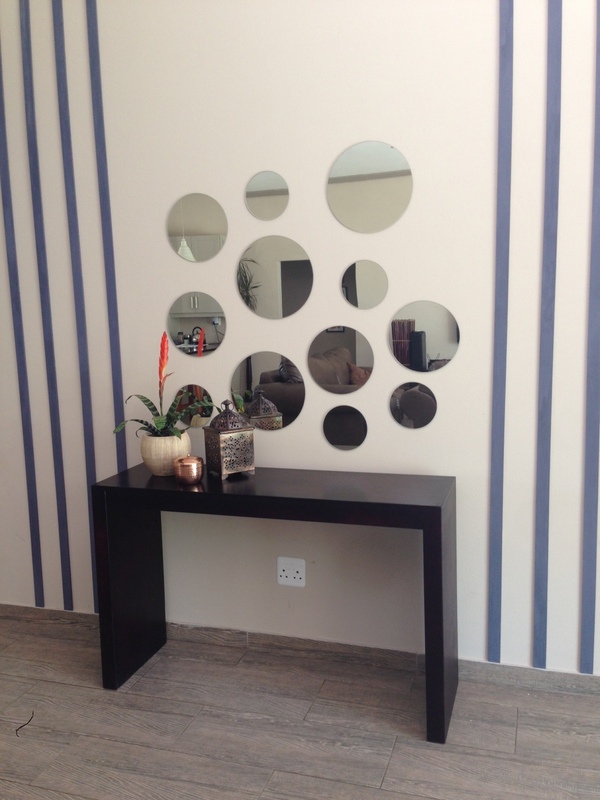 You can lay out your mirrors on the floor to plan your design, and then simply use double sided tape to stick the mirrors onto the wall.